L-carnitine is a substance that occurs naturally in the body and that the organism is able to produce in a certain amount. Its synthesis is dependent on the presence of the amino acids L-lysine and L-methionine and vitamins B3, B6, C and iron. L-carnitine improves the transport of fatty acids with a long chain (fat) into the mitochondria, where they are "burned" and then used as energy. 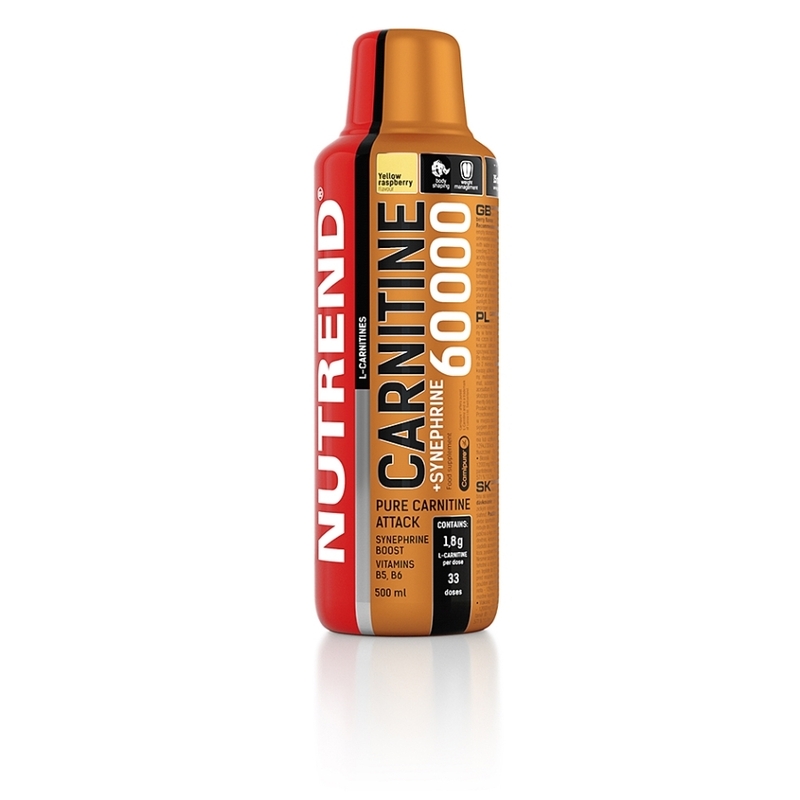 L-carnitine is suitable in the diet for power sport activity, but also for endurance sports. 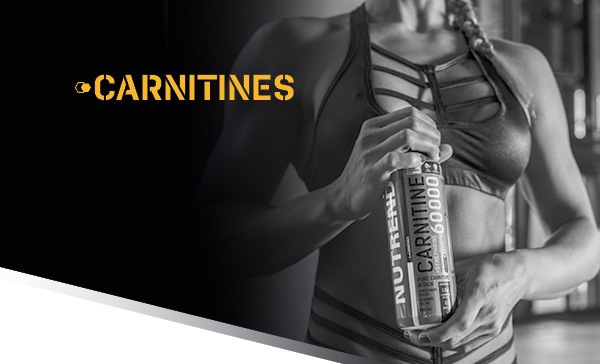 One of the most concentrated carnitine products on the market. Carnitine is a substance that occurs naturally in the body, which the body can synthesize from the amino acids L-lysine, L-methionine and L-glycine in the presence of vitamin C, vitamin B6 and iron. 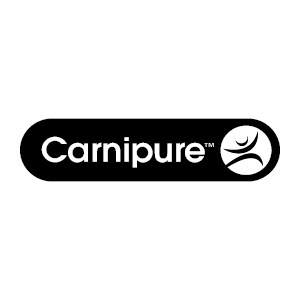 One of the most concentrated carnitine products on the market. Carnitine is a substance that occurs naturally in the body, which the body can synthesize from the amino acids L-lysine, L-methionine and L-glycine in the presence of vitamin C, vitamin B6 and iron. Just low levels of some of these substances can make the synthesis of carnitine insufficient. Thanks to this, carnitine is especially welcome during reduction diets, but also in moments of fatigue and mental exhaustion. The added extract of the herb Citrus aurantium (10% synephrine) in this product supports the metabolism of fats and helps to reduce adipose tissue. Recommended dosage: drink a 15-ml dose on an empty stomach or 30 minutes before physical exercise. Do not exceed the recommended dosage. Warning: Does not replace a varied diet. Not intended for children, pregnant and nursing women! Keep out of reach of children! Store in a dry place at a temperature that does not exceed 25 °C and away from direct sunlight. Do not freeze. Producer is not liable for any damage caused by improper use or storage. Ingredients: water, L‑carnitine, acidity regulators malic acid and citric acid, Citrus aurantium extract (synephrine 10 %, maltodextrine), preservative potassium sorbate, flavouring, preservative sodium benzoate, sweetener acesulfame K, calcium D-pantothenate (vitamin B5), sweetener sucralose, pyridoxine hydrochloride (vitamin B6).